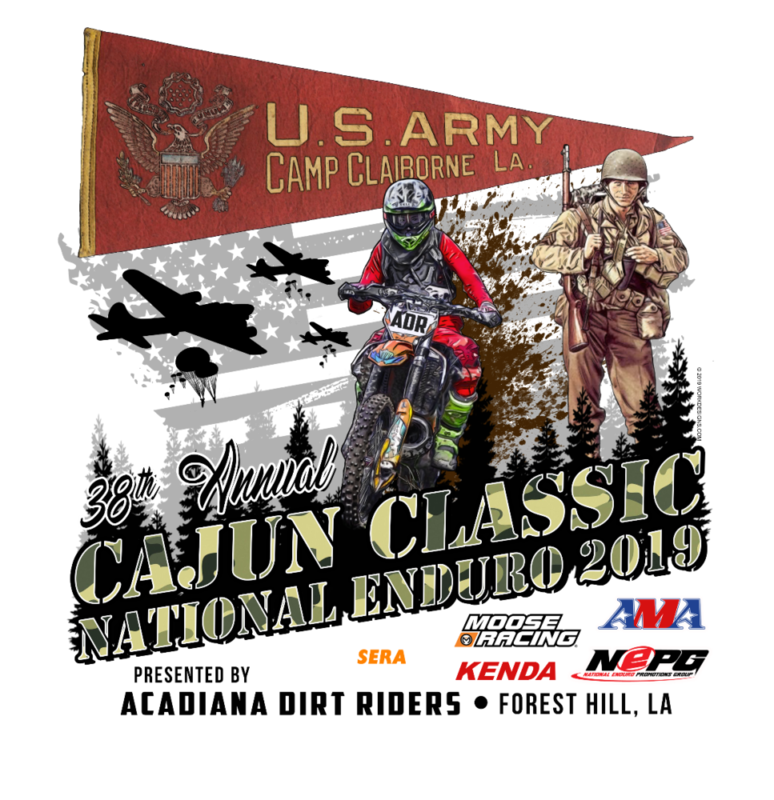 With the recent injuries of both Jake Froman and Logan Lowrey, they will both be forced to sit out the Cajun Classic National Enduro in Louisiana on April 28th. After talking with Title Sponsor XC Gear Owner, Lance Smith and Team Manager Mike “Napper” Napieralski, we wanted to find a special guest rider for this event. 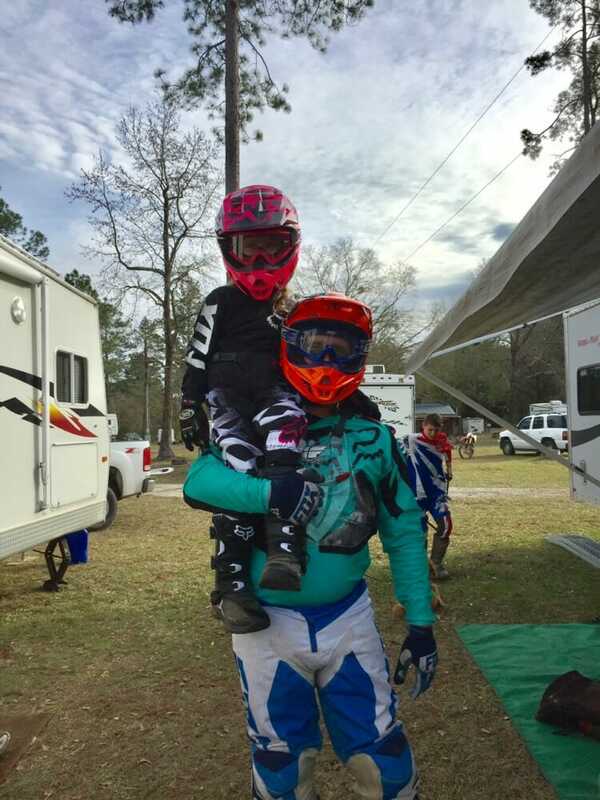 What is more special than giving back to someone that has put their life on the line to protect and serve this country for us to be able to ride our dirt bikes and race events like the National Enduro Series so freely? 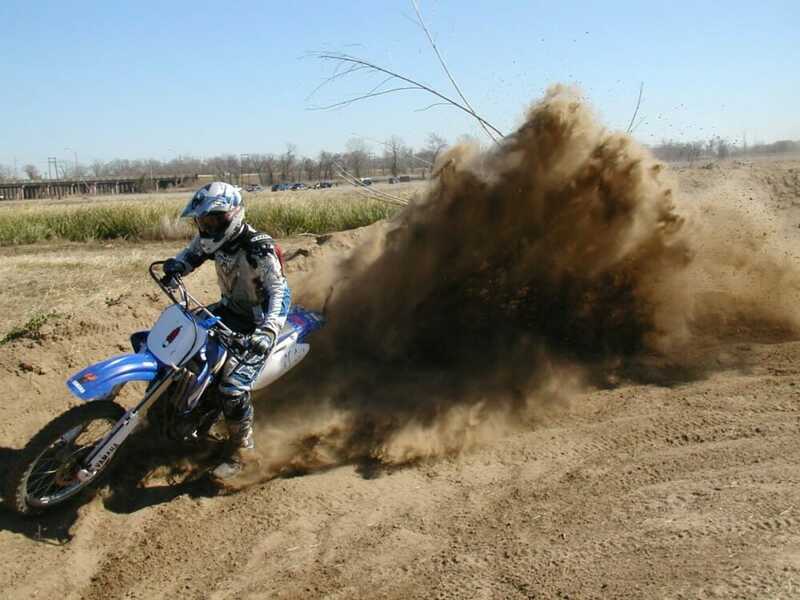 We have decided to reach out to an Acadiana Dirt Riders club member and Marine Corps Veteran, Former Sgt. Matthew Barrett. We offered Sgt. Barrett to be a “Factory Rider for a Weekend,” and he could not have been more excited! In his own words, he didn’t get more than an hour of sleep the night that he found out he was going to be able to take part in this opportunity. To have a response like that, to have so much gratitude for such a simple gesture, compared to what he put on the line for us civilians is incredible. We feel as the XC Gear/ Enduro Engineering/ Husqvarna Race team, it is the least that we can do for Sgt. Barrett and for all active/veteran military personnel. Sgt. Barrett has expressed to us that this is not just for him, this is for anyone that is serving, has served, or will serve in the United States Military, he is just the one lucky enough to represent them. My father, James Barrett, started my siblings and I riding at age 3, and we have been riders ever since. 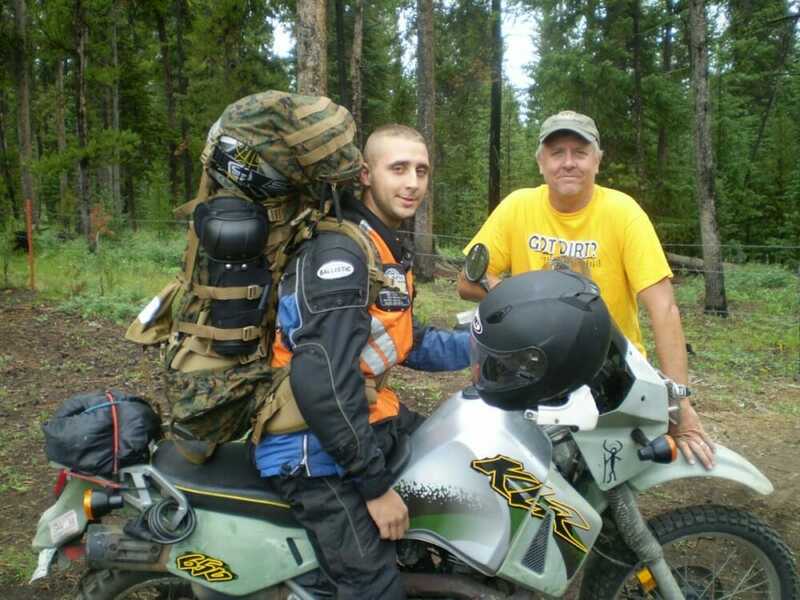 Together, we have traveled to or through nearly every state to ride bikes and explore. 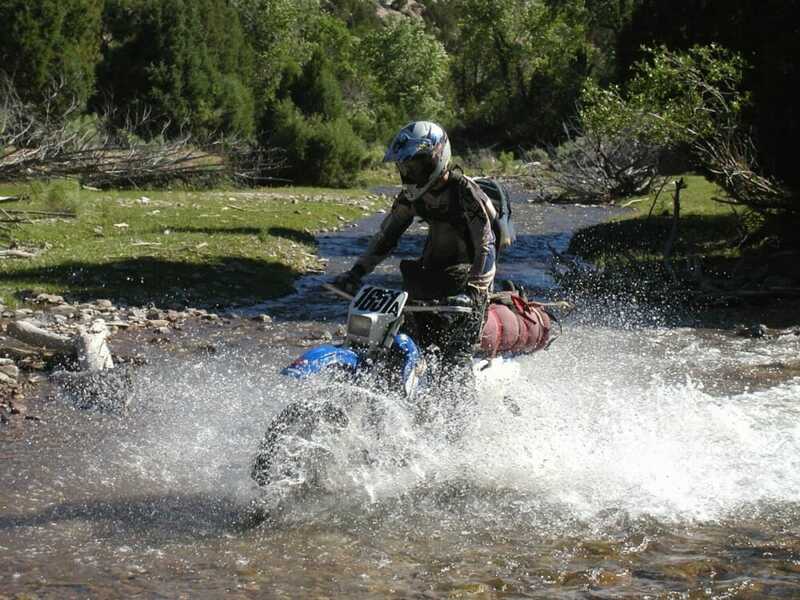 Some of our favorites include riding the Utah Paiute trail system, as well as Taylor Park and Silverton, Colorado areas. 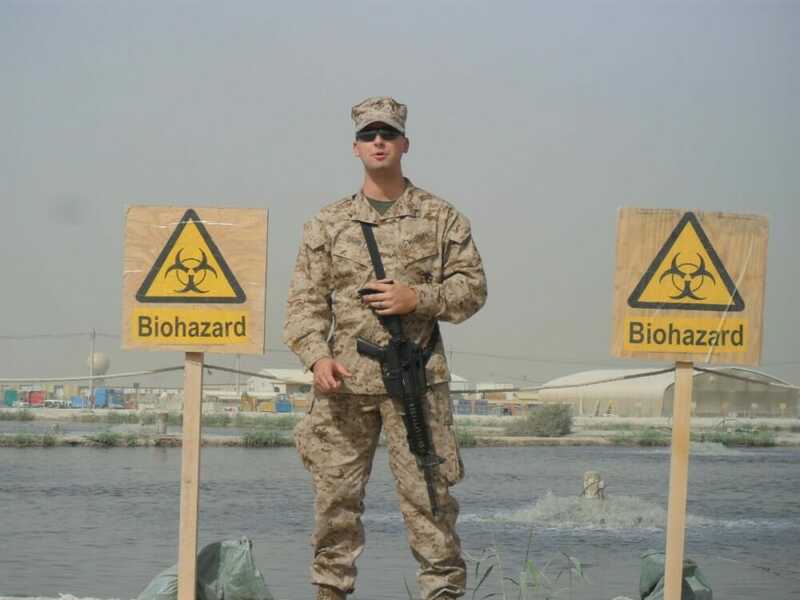 I always knew the Marine corps was what I wanted to do after spending countless hours listening to the stories of my many Marine family members who served before me. There was never any pressure from family for me to join; it was just something that I felt I needed to do for myself just as they had. 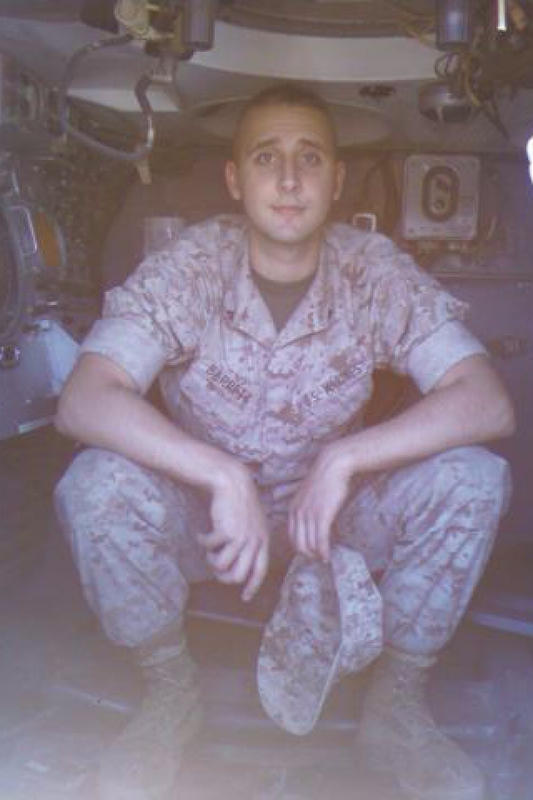 My life-long friend, Aaron Henry, joined the Marines with me as we made grand plans to go everywhere together only to find out that that’s not how it works in the Marine world. We didn’t see each other for nearly 8 years. Very sadly, we lost our sister, Rock, to a post deployment suicide July 13, 2013; McKesson and I continue to honor her memory at every gathering, along with all the heroes that we have lost throughout our nation’s history. Through all of this though, even with everywhere I’ve been, everything I’ve done, and my many years of riding, never in all my years have I been this excited to sit on a bike. As always we would like to say thanks to those who have partnered with the XC Gear/ Enduro Engineering/ Husqvarna Team. 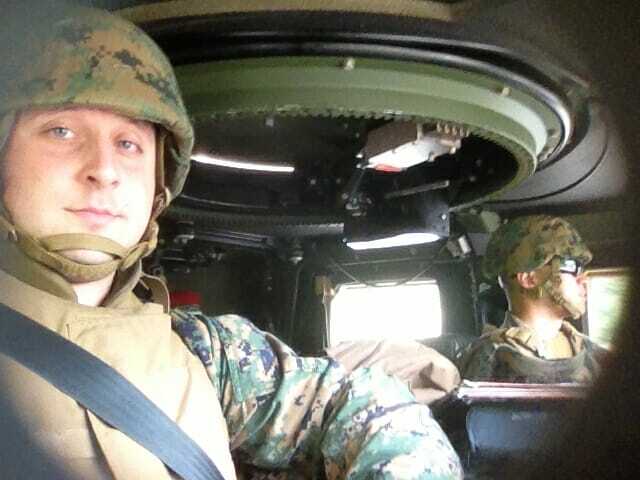 We also would like to thank all of our Active/Inactive Military for their Service to our Country!